Visions Of Chaos now supports generating Mandelbox fractals. 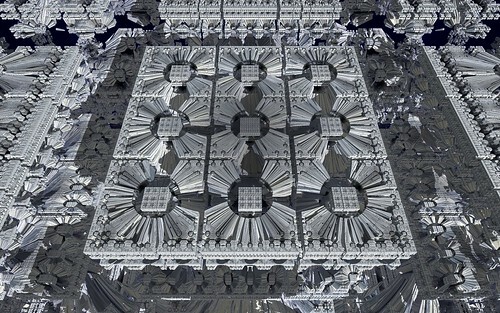 See my flickr Mandelbox Gallery and Juliabox Gallery for more sample images. 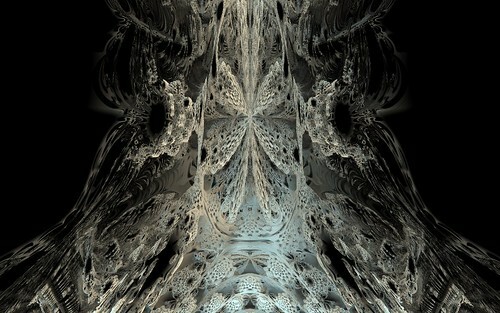 This thread on fractalforums shows the original discovery of the Mandelbox. 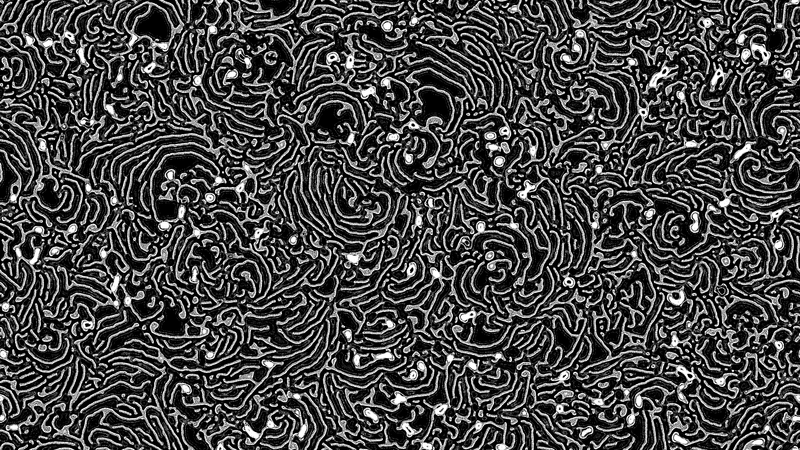 The new version of Visions Of Chaos now includes many more variations for the triplex algebra. 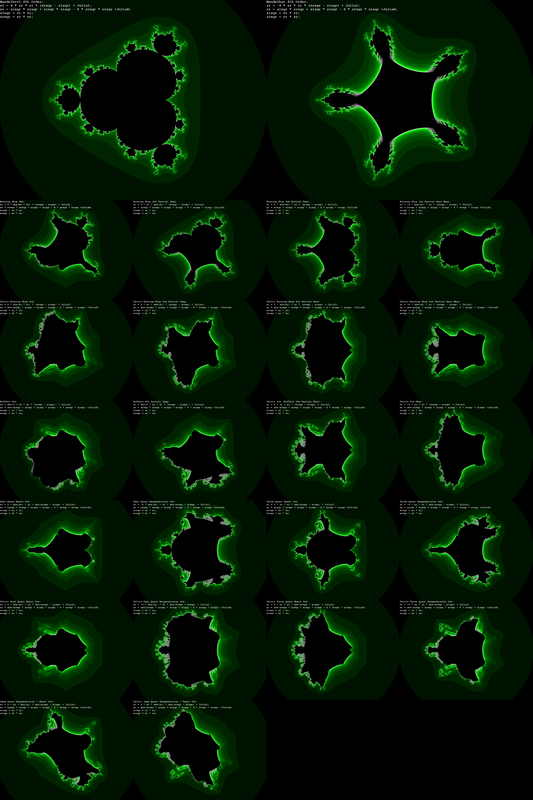 With the 6 formula types and 59 variations each Visions Of Chaos now has a total of 354 unique types of Mandelbulbs. So true. 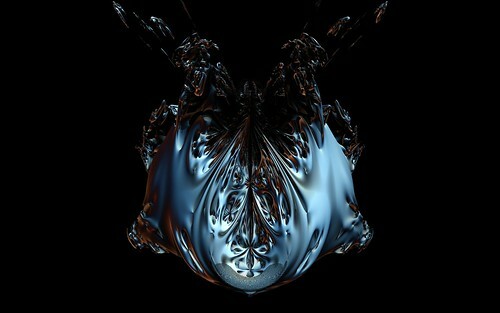 Especially to anyone who is into graphical/fractal programming.